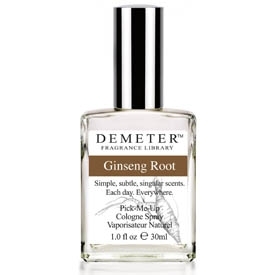 The English word Ginseng comes from a translation of a Chinese word that means "man root". It is not a surprise then that the root is the part of this mysterious plant that is used for so many purposes. The Ginseng Root has been used for medicinal purposes as well as for energy and memory boosts. What effect will it have on you? Try our Ginseng Cologne to find out.